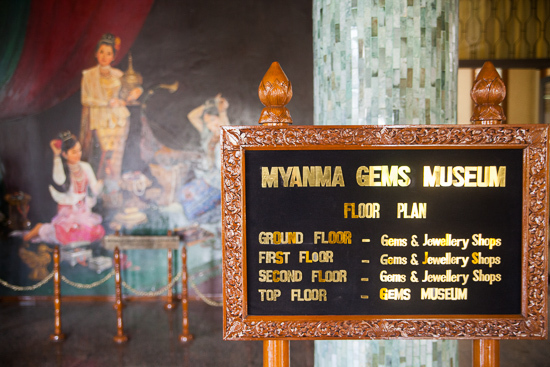 Yangon’s Gem Museum and Mart, comprised of three floors of gem shops topped by a single-storey museum, is worth a look to get a feel for how bountiful Burma’s lands have proved to be. 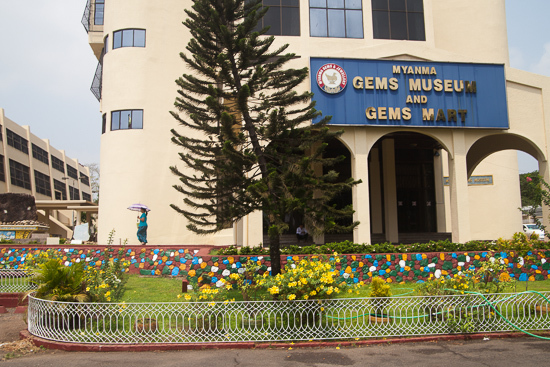 While the country’s largest sapphire and ruby has been transferred to the capital Naypyidaw, what’s for sale here should keep bargain jewel hunters happy with some of the best prices in Yangon, while the museum is an interesting, if kitsch, hour-long diversion. 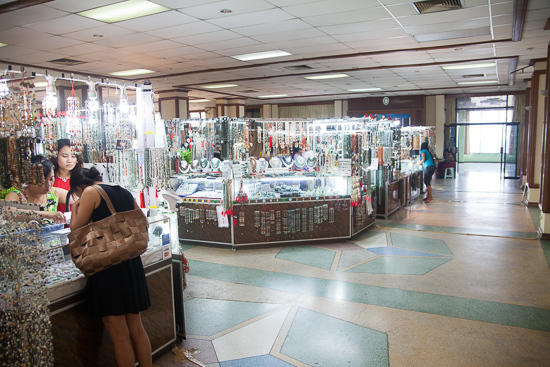 Local traders sell their gems and jewellery at around 100 simple but packed stalls on the first three floors. You’ll find everything from US$1 jade bracelets multi-coloured necklaces and through to ruby and white gold rings and sapphire earrings. 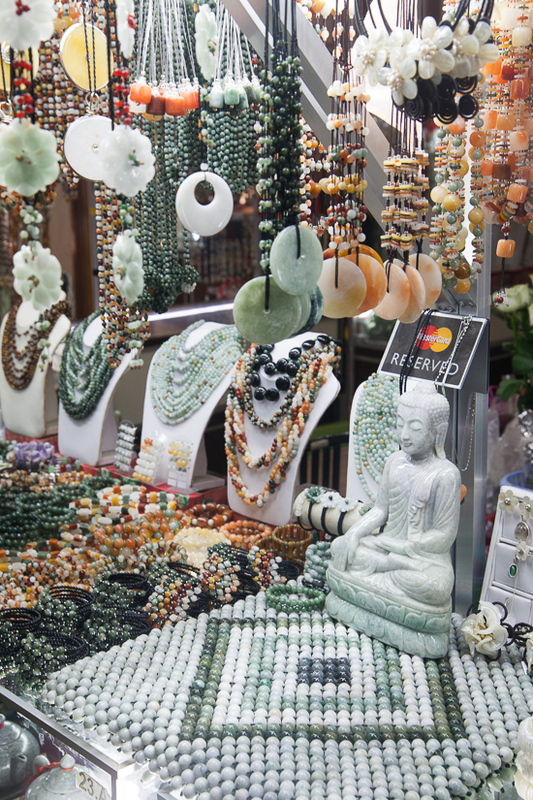 On the upper floors, small jade statues of Buddha and animals are plentiful, along with polished raw materials ready to be bought and carved. Government-approved certificates of authenticity are given with purchases and most stalls accept credit cards. Most prices will be standard, but feel free to shop around or haggle a bit before the final buy. This Buddha sits comfortably on a jade car-seat cover. The museum on the top floor is a geologist’s Disneyland. Polished, refined, carved, rough and “in the matrix” stones and minerals are organised and displayed around a large, single room. Artisan-created dioramas of solid gold temples and jade elephants topped with rubies and sapphires are displayed next to impressive chunks of coal (we’re only being a little bit sarcastic!) and naturally shaped but polished fossil wood. Even tiny star-shaped asbestos sits not too far away from goblets and kitchenware used by royalty. It seems that anything that might be considered impressive in the world of geology has been stuffed into this room, including two all-jade statues of golfers in mid-swing. Paintings depict events such as the first foreigner to see the largest ruby in Burma (ruby no longer included). Every item comes from Burma and is labelled with name and location, plus sometimes, um, helpful descriptions, such as a pearl that looks like an “ant body” or a “lotus seed”. 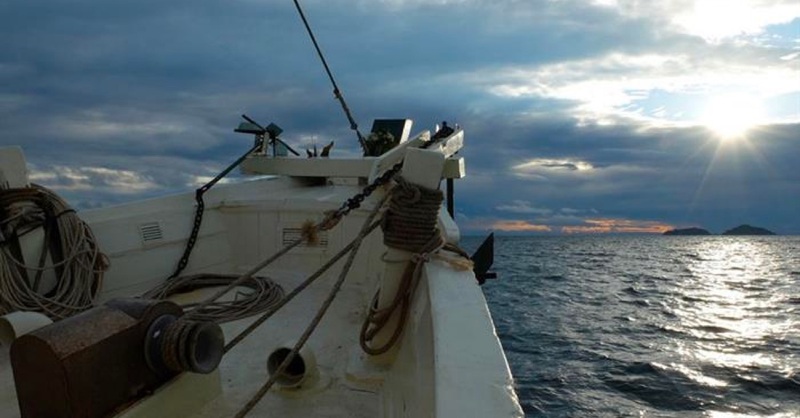 A four-metre long topographic map of Burma shows mine and rare stone locations; press the button for jade and green lights show in Kachin State, while pearls light up across the Andaman Sea and platinum shows a one-off light in Shan State. In Myanmar, jade is a girl’s best friend. The US$5 admission fee means this isn’t great value for those who don’t love shiny rocks, though it’s free to browse the shops. No cameras or cell phones are allowed inside the museum and personal items and bags must be locked up in the jade-lined lockers at the top floor’s entrance. For significant others or bored children looking to escape during the shopping, Kabar Aye Paya is just a two-minute walk away. 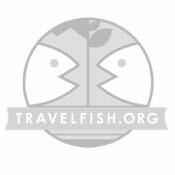 Browse our independent reviews of places to stay in and around Yangon. Read up on where to eat on Yangon. Check out our listings of things to do in and around Yangon. Read up on how to get to Yangon. Planning on riding a scooter in Yangon? Please read this. See below for more sights and activities in Yangon that are listed on Travelfish.org.